In June 2015, Harlan achieved certification as a Blue Zones Community®. 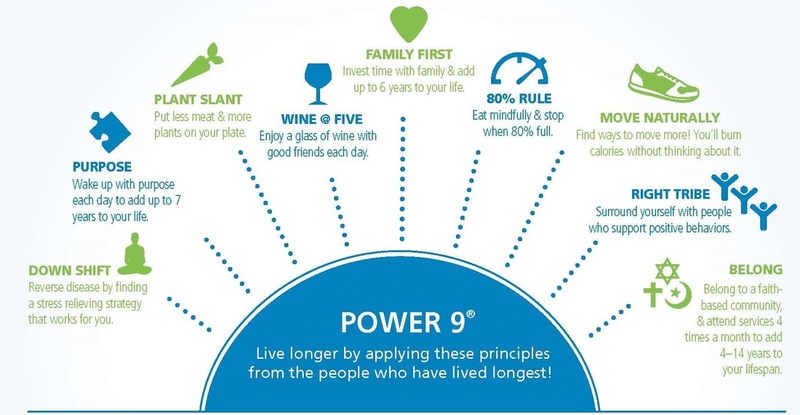 Blue Zones Project® is a community well-being improvement initiative designed to make healthy choices easier through permanent changes in environment, policy, and social networks. 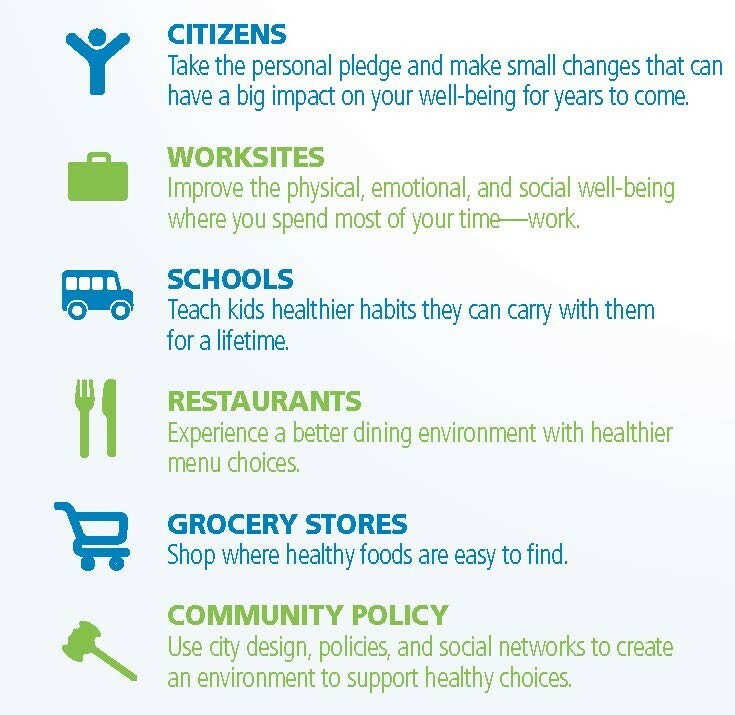 By helping people live longer, better through behavior change, communities can lower healthcare costs, improve productivity, and boost national recognition as a great place to live, work, and play. Here's a short video describing what the Blue Zones Project is. Want to learn more about Harlan’s Blue Zones Project? See the details of the Harlan Blue Zones Project and current Blue Zones Project participants. Email us to get involved in one or more activities, or call 712.755.2114. For more information, visit explorebluezonesproject.com/. Blue Cross®, Blue Shield® and the Cross® and Shield® symbols are registered marks of the Blue Cross and Blue Shield Association, an Association of Independent Blue Cross and Blue Shield Plans. Blue Zones Project®, Blue Zones Community® are trademarks of Blue Zones, LLC. All rights reserved.